Check out our program guide to find what exactly is needed for the B.A.! Our brochure also provides more information. The curriculum for the major is divided into three major areas: Foundation courses, Basic Core Areas, and Computing and Informatics Electives. The Foundation courses represent a sequence of courses primarily focused on programming skills across a variety of infrastructure platforms. Introductory courses will expose students to programming concepts in two different languages (e.g.,, Java, C++ or Python). Students will then master more complex programming via the completion of two Advanced Programming Workshops. Students will also be required to complete the Basic Core Areas which cover data structures, database systems, computer networks, and web development. The final core course is a capstone experience which combines all previous core competencies into a semester-long project which also introduces software engineering and project management principles. This capstone will give the BA students vital hands on experience to the entire systems development lifecycle that will prepare graduates for technology projects with future employers. Finally, students must take four Computing and Informatics Electives from a list of technical courses offered by the Computer Science, MIS and other departments which provide coverage of advanced topics. Currently, three specializations are in place - one in Mobile Devices, One in Cyber Security, and One in DevOps. The DevOps specialization is designed to prepare students to develop integration software which bridges applications and infrastructure. How does this program differ from the B.S. in Computer Science? In comparison to the existing B.S. 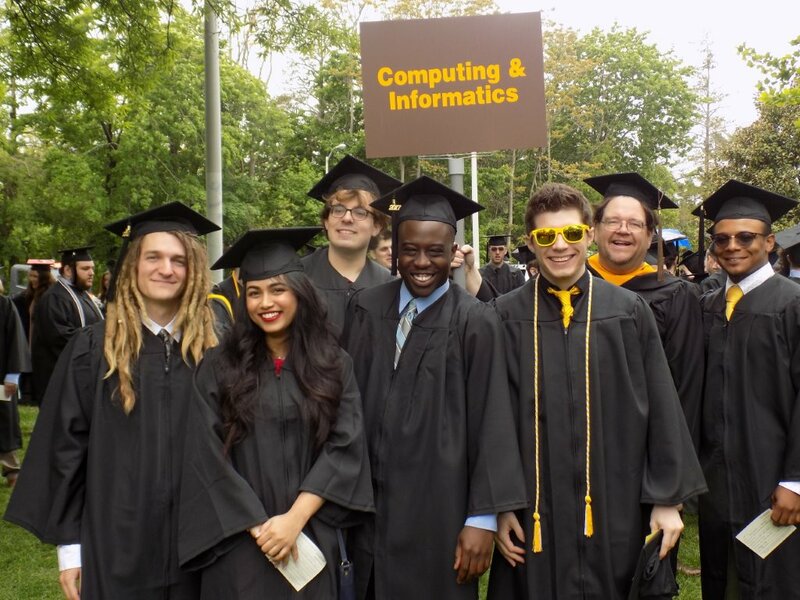 in Computer Science, this degree program will require less computer science, general science and mathematics coursework. It will have a greater emphasis on computer programming and infrastructure platforms. 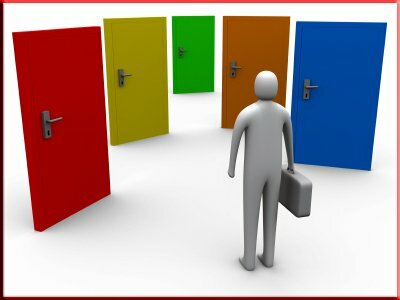 To prepare BA graduates for the careers listed above, the program will provide a background in applications development (particularly mobile and web applications), project management, database implementations, general principles of computer networks and infrastructure, as well as information security. Sin ce the B.A. degree requires fewer courses in the major and allows for an increased number of electives, students could further customize the degree by careful course selection. For instance, B.A. students could obtain a minor in MIS, Business Administration, Geographic Information Systems, or Entrepreneurship - or take several courses in a specific interest area. With the help of our faculty advisors, we can help students obtain the experience that is customized to their interests and abilities.